Pentagon Japan To Make An Announcement! | VKH Press – J-Rock & Visual Kei Coverage Worldwide! Home / Pentagon / Pentagon Japan / Pentagon Japan To Make An Announcement! Pentagon Japan To Make An Announcement! Pentagon Japan seem to have big news for everyone! 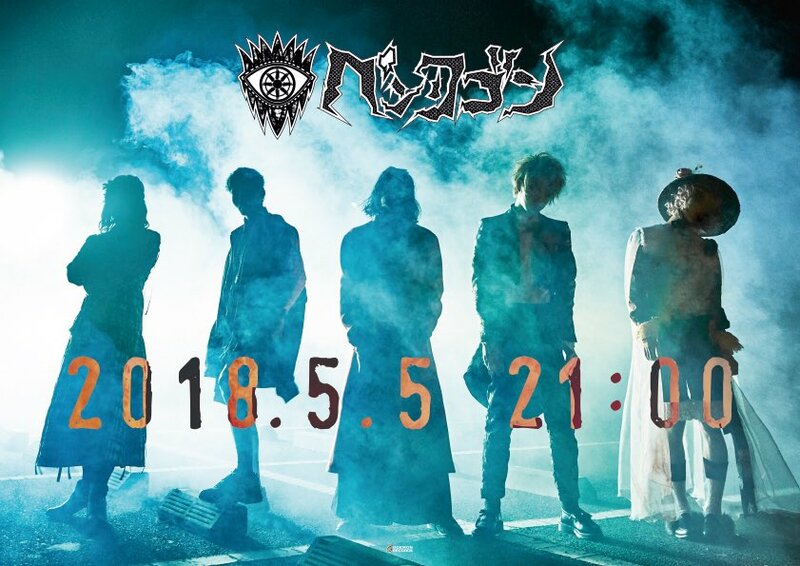 The band will be revealing their announcement on May 5th at 21:00. I'm sure everyone is very curious about what this announcement could possibly be. We will keep everyone updated on this announcement when it is revealed!